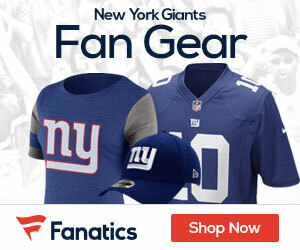 We continue to rank the Giants. 65-45 is here. 44-40 is here. 39-35 is here. 34-30 is here. And 29-25 is here. Some think he’s underrated. Some think he’s overrated. Either way, Boss is a solid tight end who is well rounded and won’t hurt you. Injuries have hurt him, but when healthy, Seubert has proven to be a valuable cog in a strong offensive line. A model of consistency, McKenzie flies under the radar but is just a very solid, dependable right tackle. 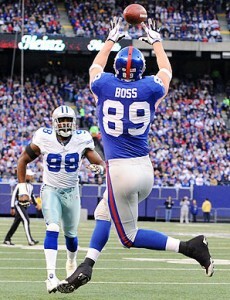 Since the G-Men don’t seem to value the TE as much as in past years Boss will never get the credit he deserves. This could be due to the abundance of playmaking WR’s and the desire to get it into their hands as much as possible. I personally would like to see Boss get more touches a game.